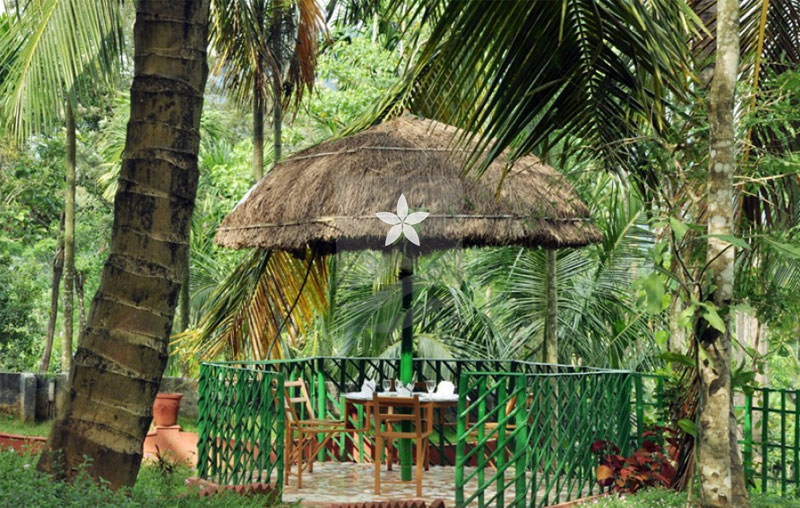 Welcome to the Chembra Holiday Home- living in the nature valleys of Waynad, Kerala. 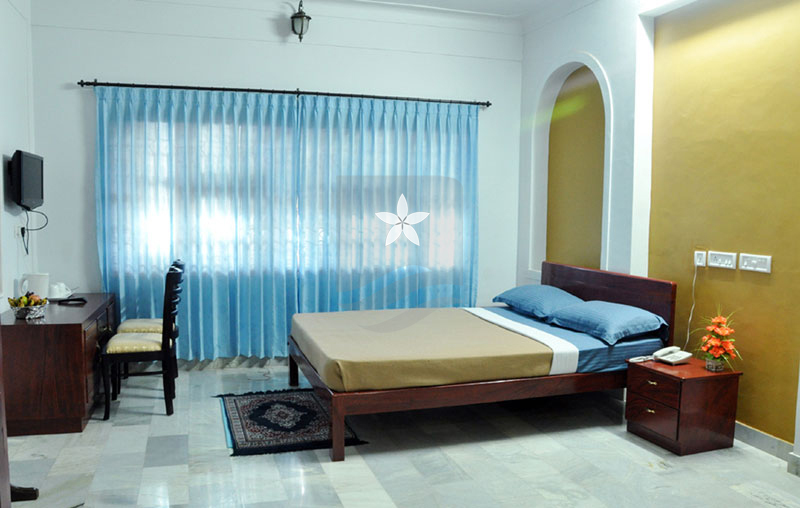 This is the ideal getaway - a place to relax and unwind, get pampered and still feel at home. 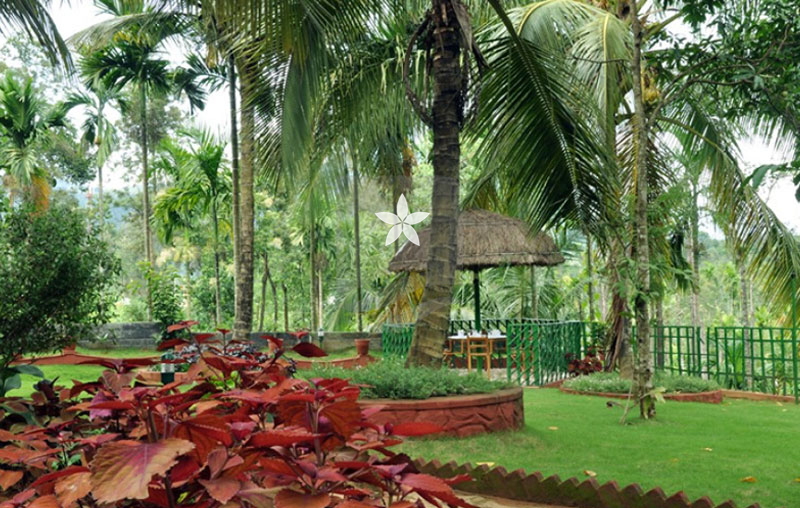 It is the perfect place to stay tuned with nature. 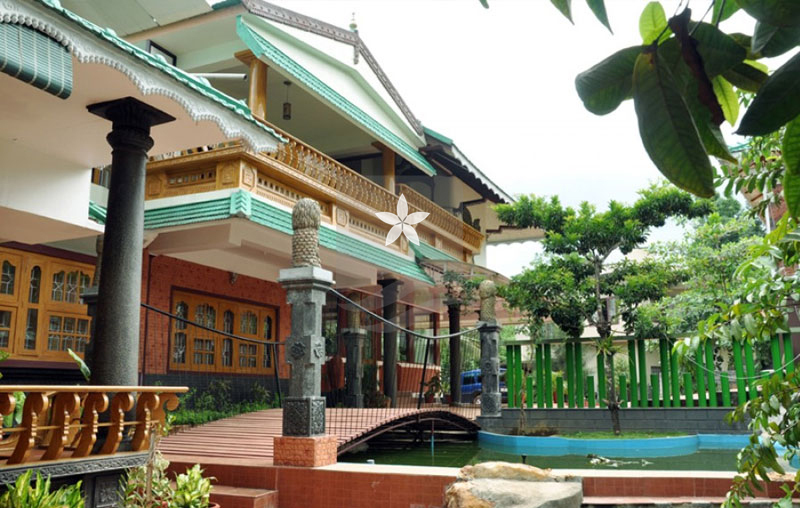 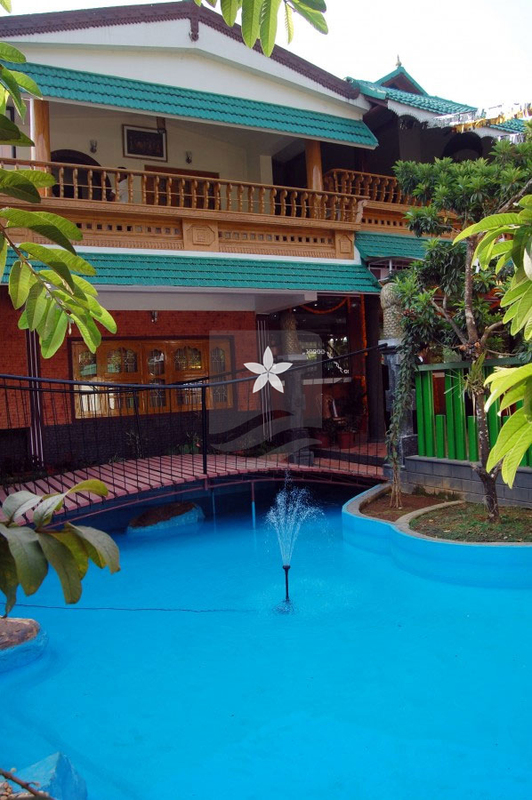 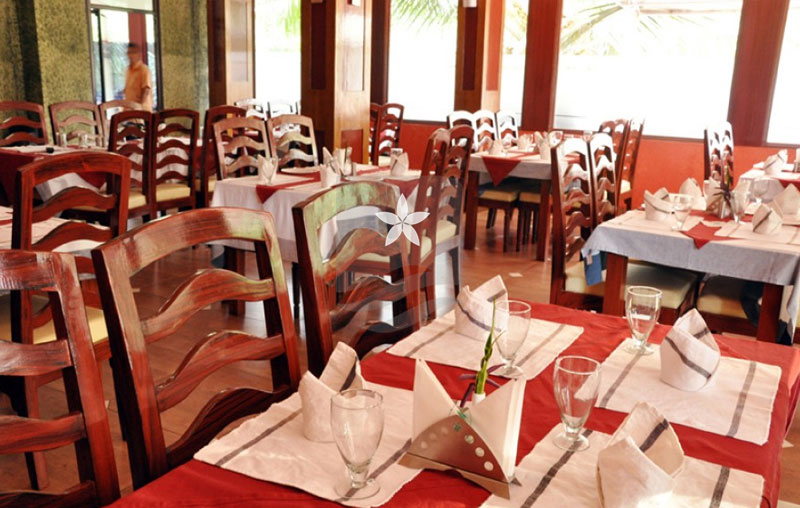 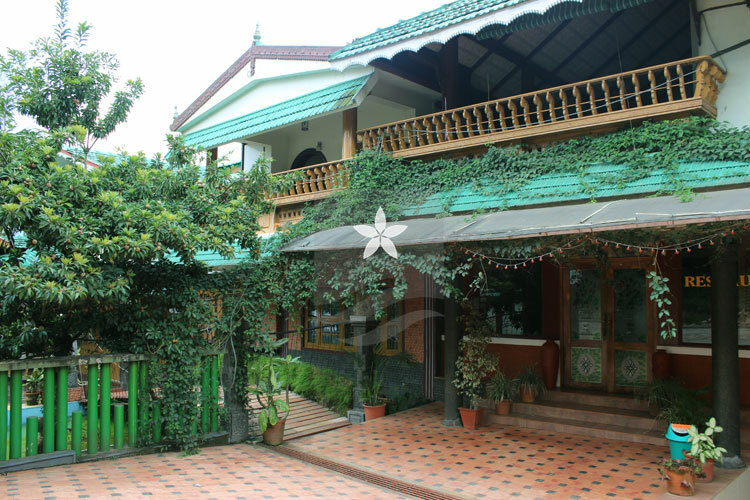 Chembra Holiday Home is conveniently located in Kalpetta, the district Head Quarters of Wayanad; Situated in an easily accessible location with spacious well furnished 10 Ac/ Rooms , multi cuisine Restaurant, Garden Restaurant, Ayurvedic Treatment Center, Courtyards, entertainment and gaming felicities, camp fire etc. 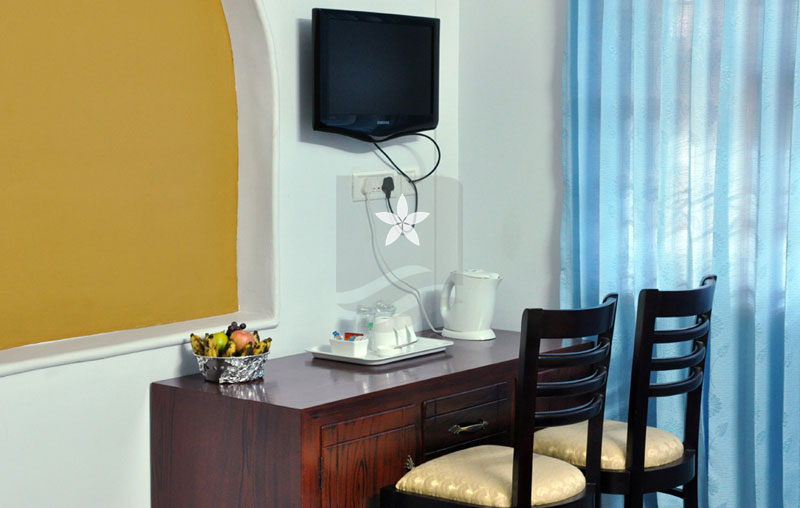 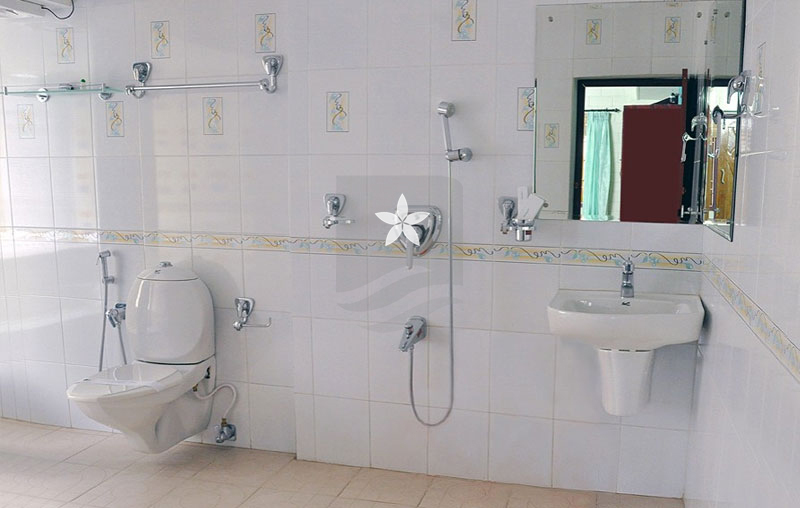 Each of our rooms are tastefully decorated and designed to satisfy the needs of the customer.